Serrature D.M. Infilare 4 Mand Cod. 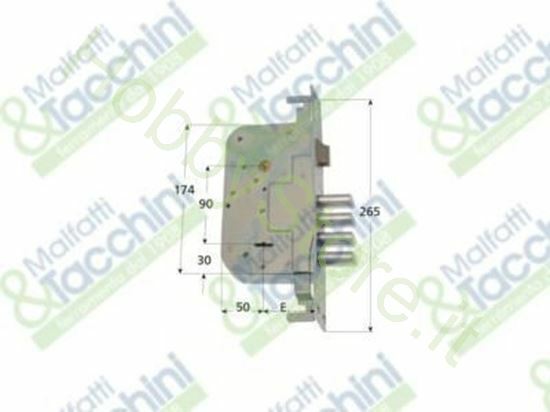 15078 a €87,99 IVA inc.
Serrature D.M. Infilare 4 Mand marca: .E.60 SAB Codice Originale: 7606343.